Although this news dropped in Japan yesterday, it does not appear to be any sort of April Fool’s Day nonsense. Variety is reporting that Toho Studios’ new Godzilla movie will be co-directed by anime legend Hideaki Anno, along with the art above. But it’s Godzilla’s other director that has us really excited. 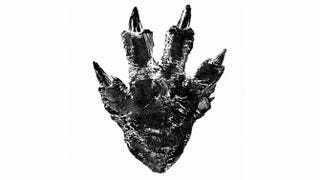 Anno is good, but giving Higuchi the reins to the King of the Monsters? This should be fantastic.